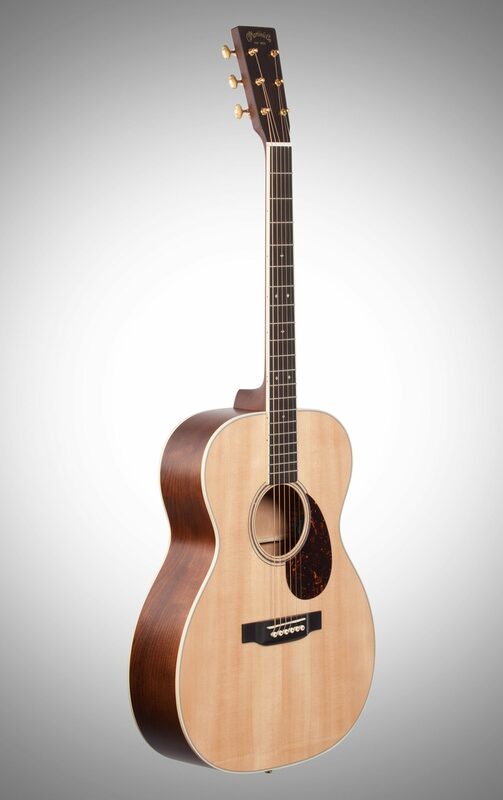 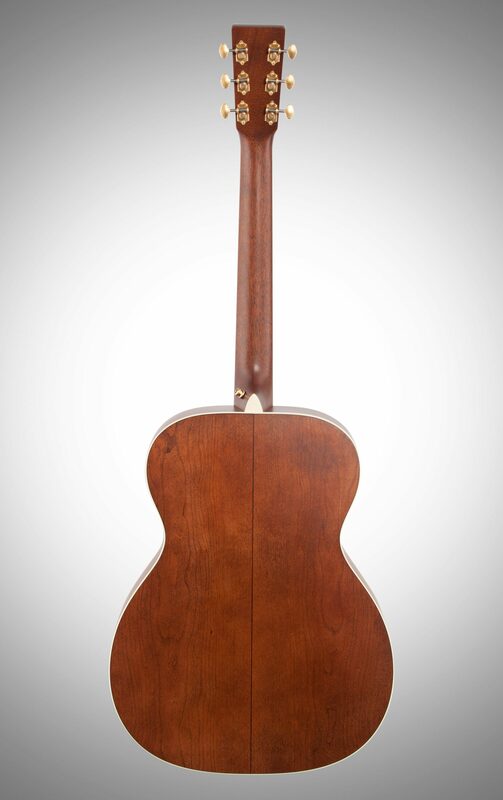 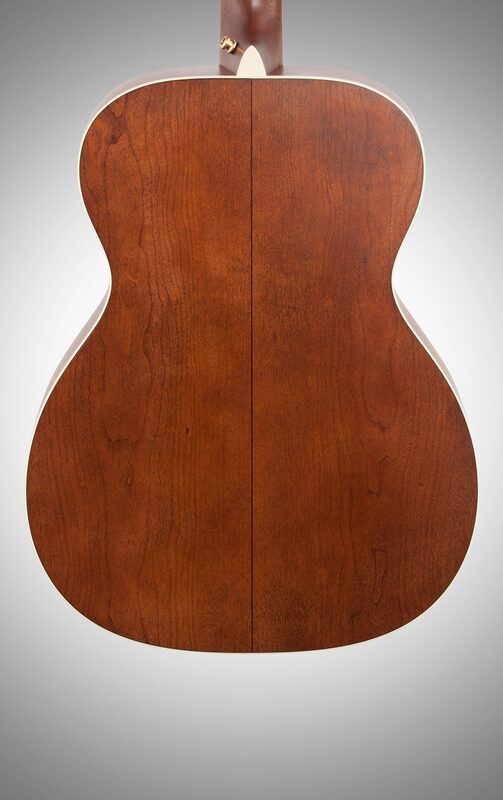 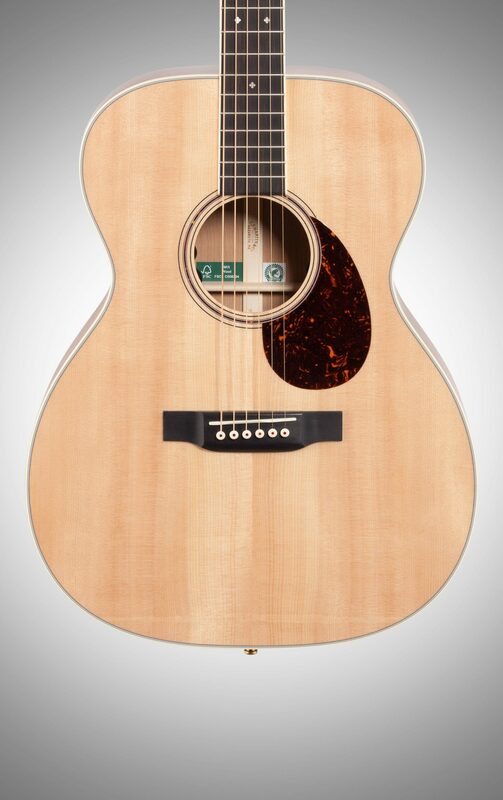 Crafted entirely from FSC-certified woods, including a Sitka spruce top, cherry back and sides, a mahogany high performance neck, ebony fingerboard and bridge, and an African blackwood headplate, the OME Cherry is one of Martin's most sustainable guitars. 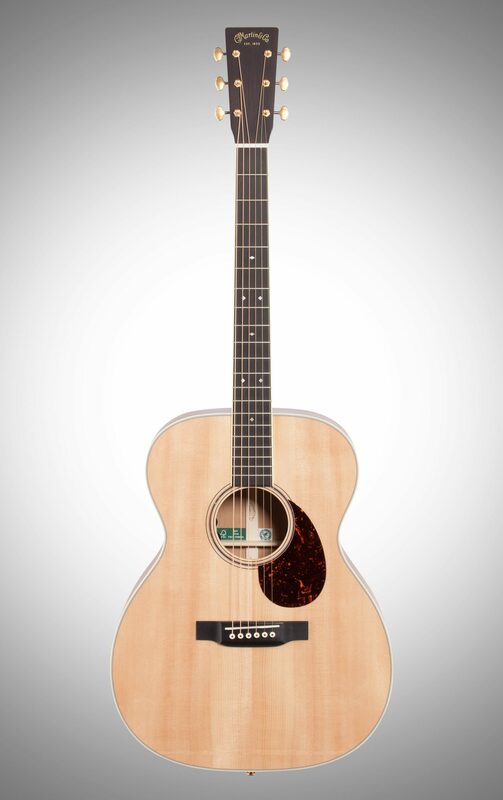 The model includes gold open gear tuners and arrives stage ready with Fishman Matrix VT Enhance™ electronics so you can rock out and sound as good plugged in as you do unplugged. 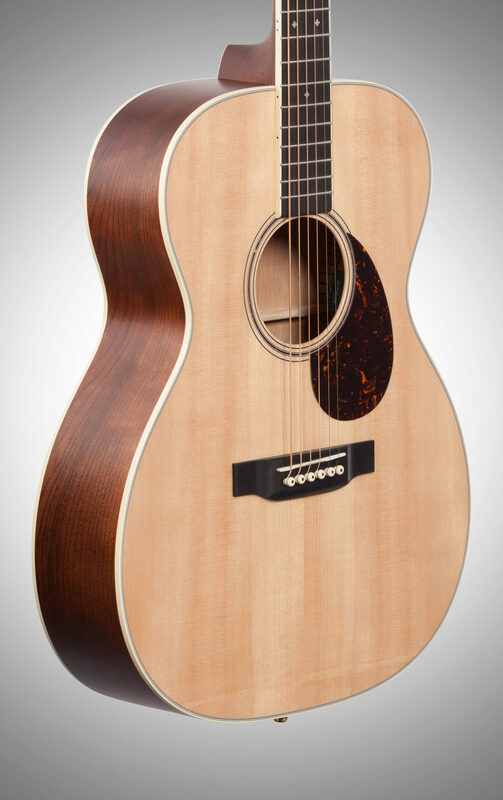 As pioneers in sustainable guitar building, Martin proudly partners with the Forest Stewardship Council (FSC) to bring you a line of great sounding, sustainable wood guitars. 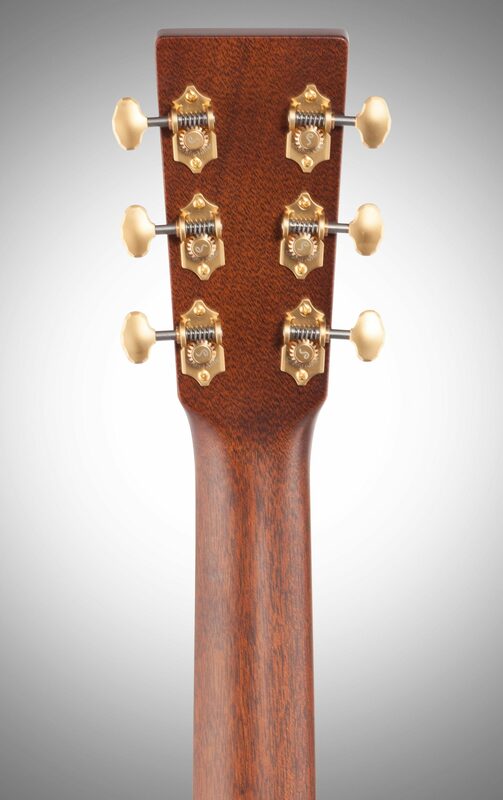 When you play this comfortable and classy orchestra model, you can be sure that Mother Earth will be cheering you on! 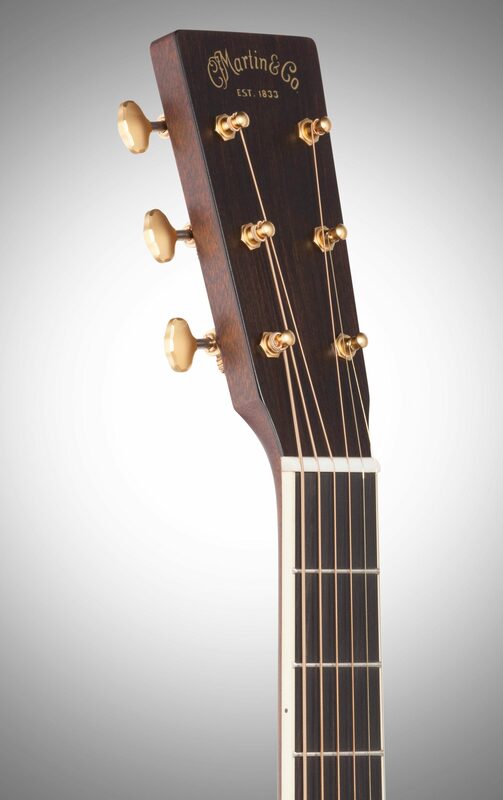 - Bridge String Spacing: 2 5/32"